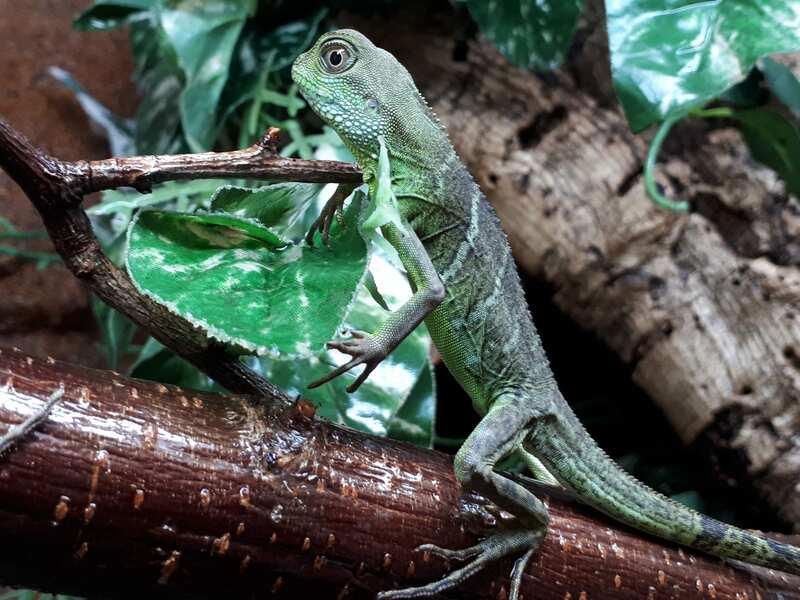 Active cooler loving lizard species, thrive in bioactive enclosures. Great fun to watch darting in amongst the plants hunting woodlice. Not had one of these in ages. Tame down into gorgeous pet and nice to maintain. Will get a photo once hes settled in. 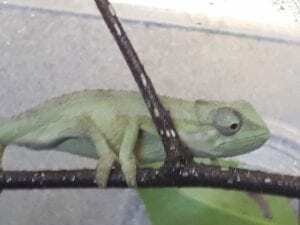 cool loving species, not the best choice for a beginner in chameleons.But this small species is hardy as long as temperatures are controlled well. Very well grown on Frillie. Not many around at the moment. 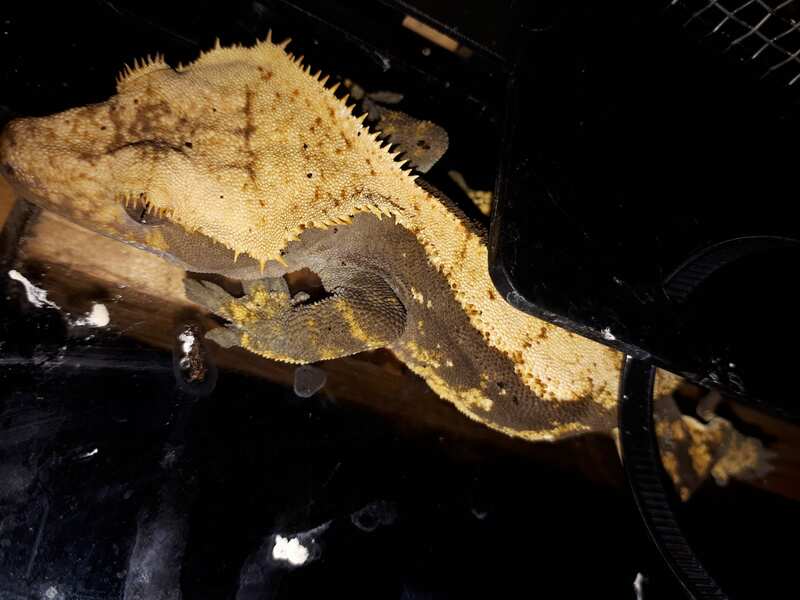 Looks like its going to be a female as well. Sub Adult female Water Dragon. Fantastic size. 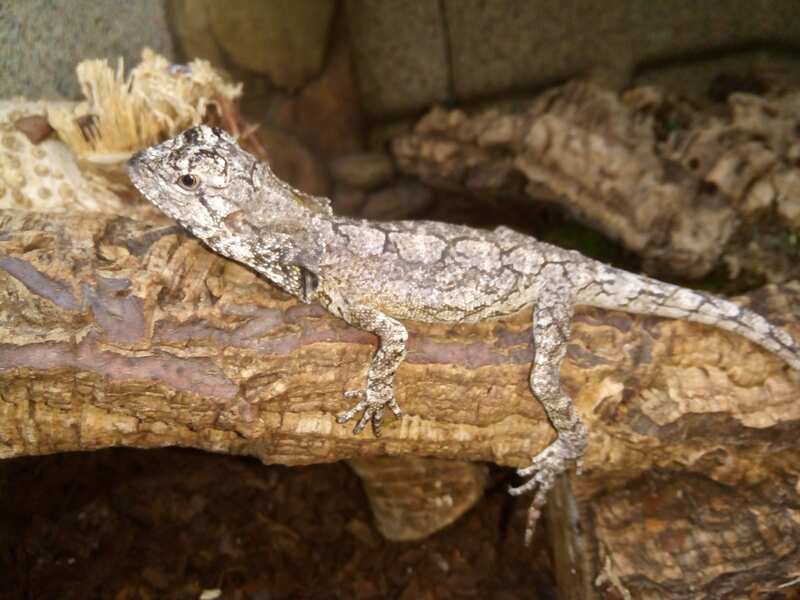 Find her at the rear of the shop in the old Caiman lizard house! 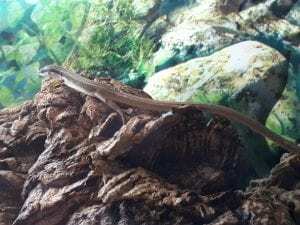 These are fascinating lizards to maintain, in a tall planted terrarium. Especially when the males get their display colours. These are on of my favourite lizards, they do grow quite large so large arboreal enclosures are needed for adults, but they are soooo cute!